It’s time to dig over borders but note how plants have spread and where new planting can be done with new herbaceous plants to complement old ones you lift and divide. Check first which plants thrive on being divided every year and those that prefer to stay as they are a while longer. If you are starting a new lawn and prepared for this then it’s time to get sowing. What about growing some roses from seed? 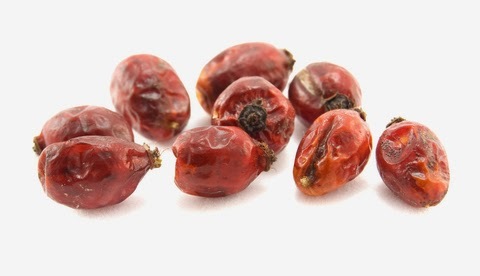 You can take some rose hips and split them open. The seeds can be sown straight into pots of compost and a layer of grit, then pop them in a cold frame or greenhouse and wait for seedlings to appear. Or you can take rose cuttings for an earlier result. Pansies and violas cut back last month provide cuttings.